Musical Background – Played drums since I was 3 years old, played bass guitar for 10 years. I love the camaraderie of the band. I’ve been in the band 13 years this year, 5 of which I’ve been Drum Sergeant. If you love music and fun, join this band, it’s that simple. I've been with the band since 2011 and have been playing drums since the 3rd grade. I'm the drum corporal in the band and we're always looking to improve and play new and fun tunes. Pat has been a dedicated member of the band for over four years. Not only is he proficient on the snare drum, but has on occasion stepped in and played the bass for the band. In 2016, the band nominated and voted Pat in as Drum Corporal, a position Pat well deserves. 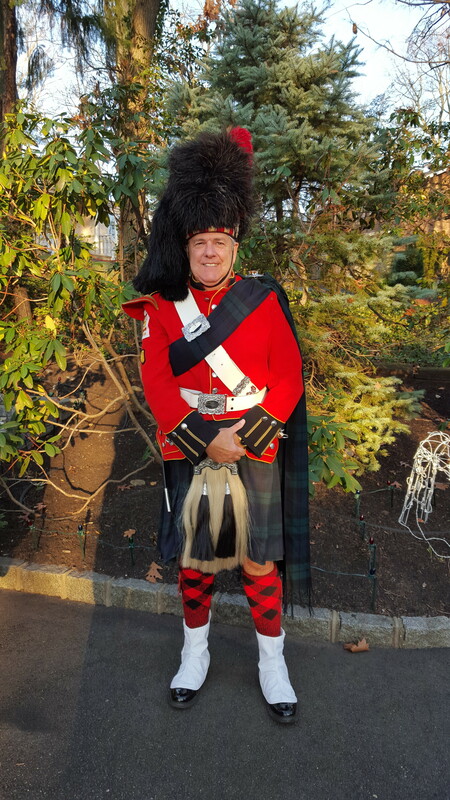 I started learning bagpipe music while attending Robert E Peary High School in Rockville, MD. Named after Admiral Peary, who was credited with discovering the North Pole, we formed the school's original Pipe Band. There I learned to play the bass drum, tenor and snare drum. 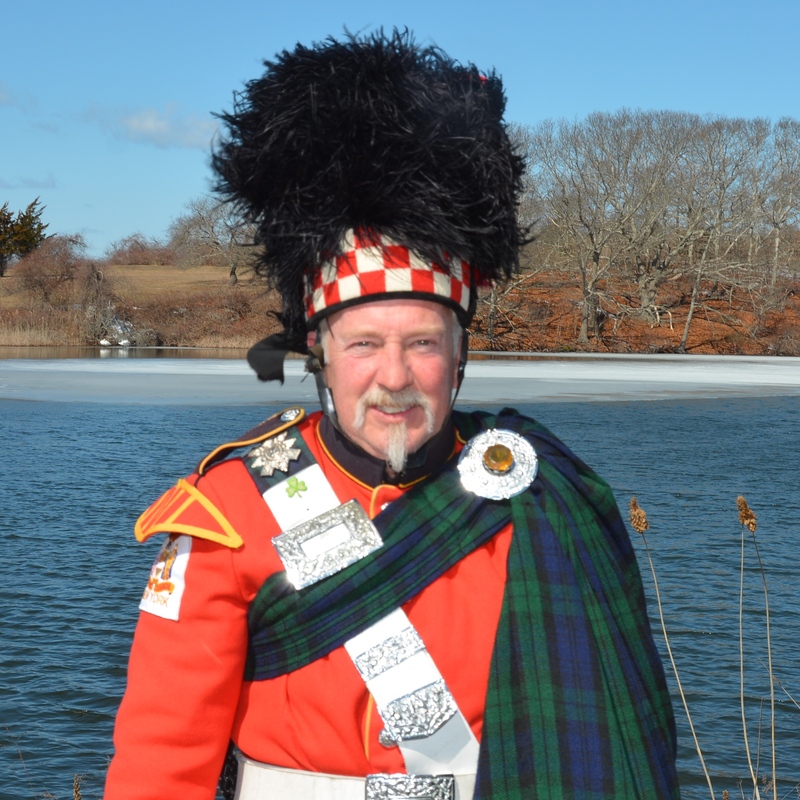 We wore the MacMillan tartan in honor of Robert MacMillan who accompanied Admiral Peary to the North Pole. Later I moved to NY, where I joined the West Islip Fire Department and became a member of their band. During my tenure we won the NY State championship multiple times over a 20 year period. 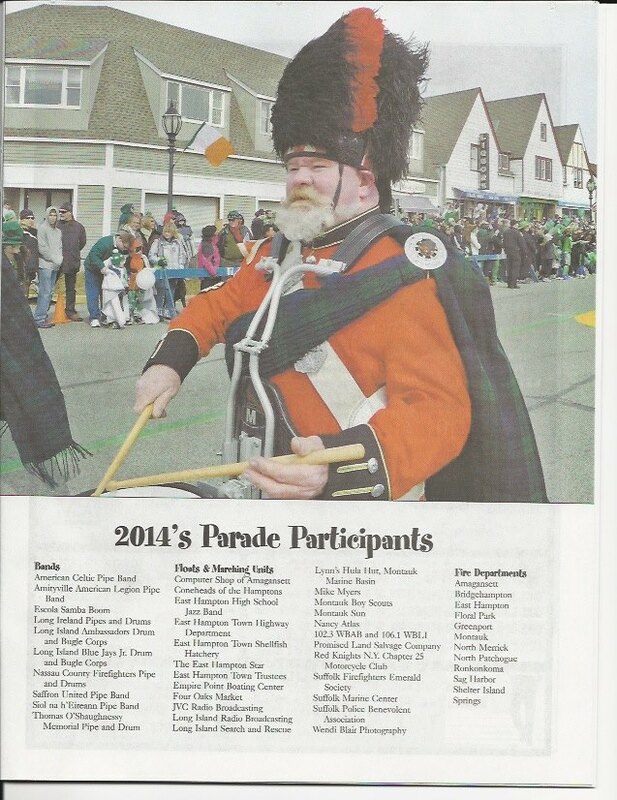 However I missed my musical roots and in 2012 I joined the Amityville Highland Pipe Band. An excellent feature of the band is the musical instruction they provide its members, so even if you don't know how to play the pipes or drums, they will teach you. 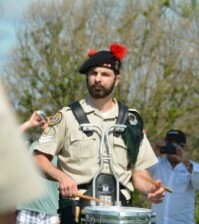 I enjoy the camaraderie of the band and we have loads of fun playing at the parades and special events. So if you have the desire to play and enjoy having fun, come down and join, we are always looking for new members.